With a focus on the “ocean” as our theme, we are holding an exhibition where you can enjoy learning about the mysteries of the Earth, through its past, present and future. In this exhibit, you will feel like you are actually in the ocean, with the digital globe (the “Tangible Earth”) that was highly popular at the United Nations and at other museums in the world featured on the indoor observatory of the Tokyo City View. After the sun sets, visitors are able to enjoy breathtaking visuals projected against the city illumination of scenes like the bountiful oceans of the Black Stream, beautiful deep-sea plankton, humpback whales and more. 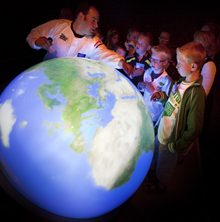 A Workshop “Kids' Earth Class” will also be held for visitors to learn more about the oceans and the Earth. We will feature fascinating content that gives viewers a chance to think about our Earth, such as a tour by a Polar bear of the oceans of the North Pole using the digital globe to react to your voice; or the secrets of the ocean that awaken with the coming of a typhoon. On-site staff members will be available to guide visitors through the different events that occur on our planet. 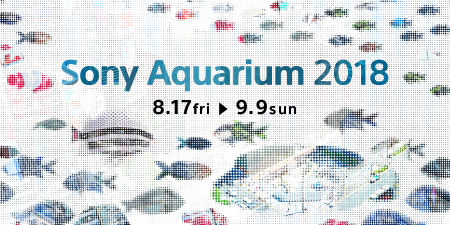 An exquisitely-shaped and massive aquarium will be on display, thanks to the Okinawa Churaumi Aquarium. 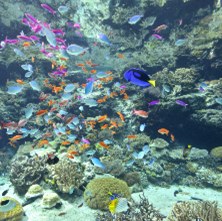 Visitors can marvel at the colorful world of the ocean, stocked with fish such as baby zebra sharks, starfish, Ocellaris clownfish, spotted garden eels, sapphire devils, porcupinefish and more. * Note that the variety of marine creatures on exhibit is subject to change. #3 Amazing in Scale! Humpback Whales and Mantas Floating in the Nightscape! 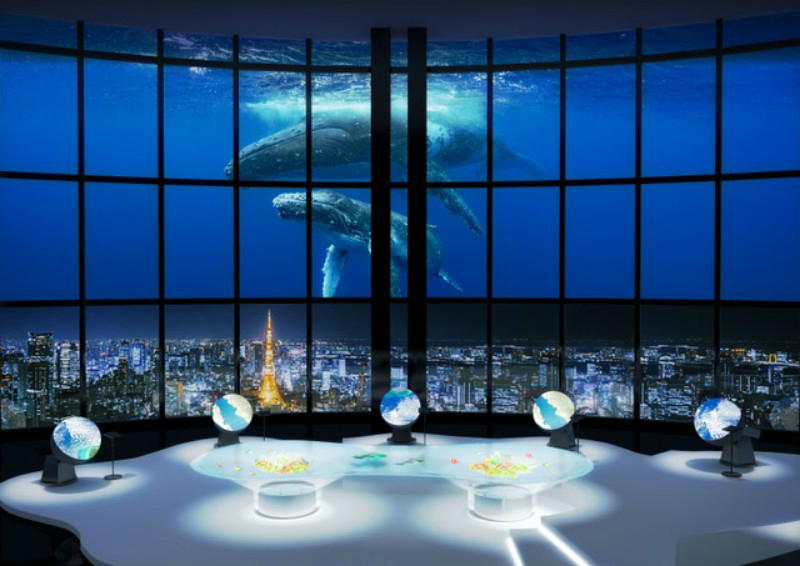 This exhibit features dynamic 4K high definition visuals of mother and child humpback whales, mantas, whale sharks and more, drifting in the Tokyo nightscape. 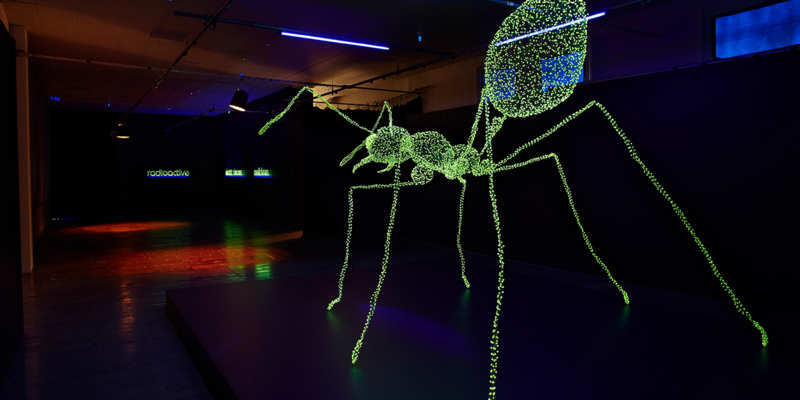 It uses the latest projection mapping technology to immediately transform the aerial observatory into a deep sea that visitors can experience. 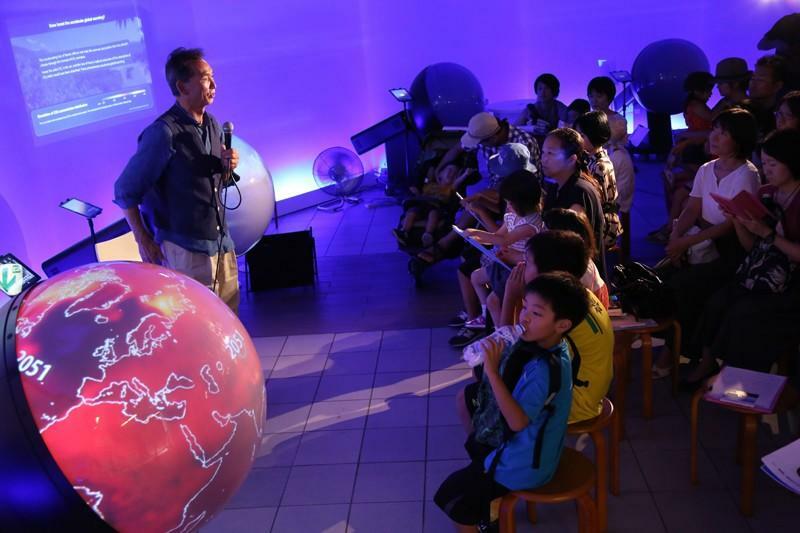 Learn and experience at Tokyo City View in the “Kids’ Earth Class”! * Participation of adult / group of adults are also welcome. * Note that admission tickets to Tokyo City View are required. * Please buy tickets at the ticket counter on the 3rd floor before joining in the event. 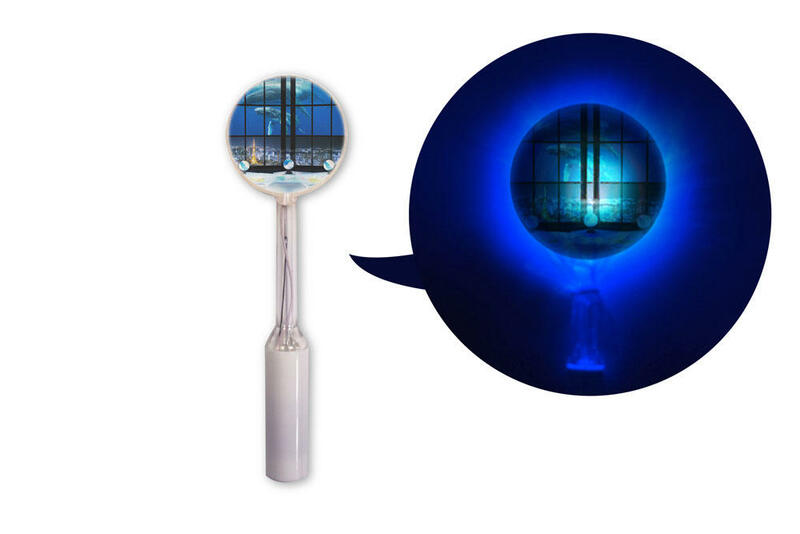 At the Tokyo City View Souvenir Shop on the 52nd floor, goods and merchandise related to the exhibition will be on sale. 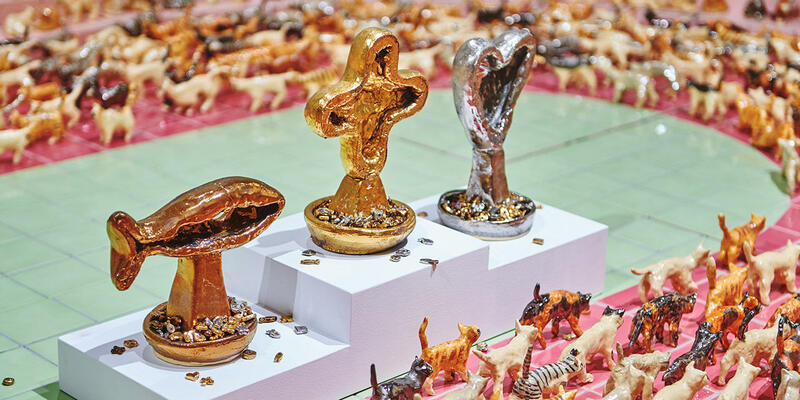 Toys, stationaries, accessories and more with the Earth and marine motif will be a perfect souvenir! 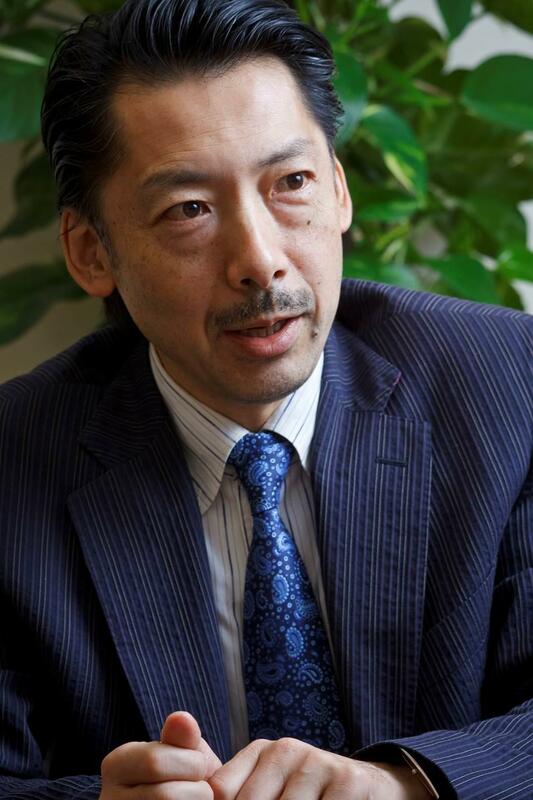 * Admission to this event is included in admission of Tokyo City View. 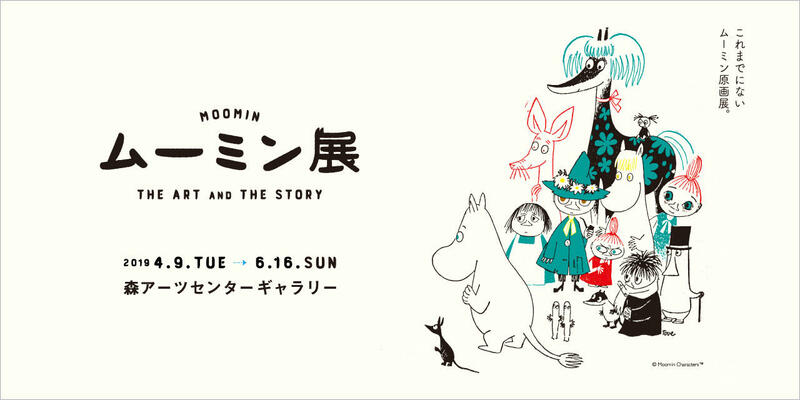 Ticket also vaid for admission to Mori Art Museum.